Every mom appreciates an easy activity. 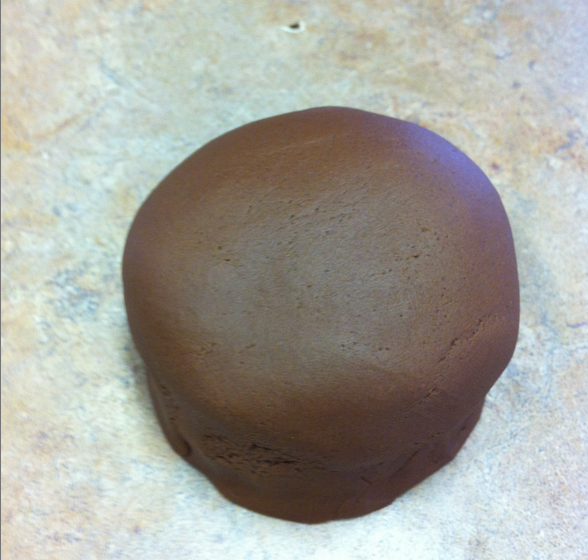 Today’s hit was making chocolate play dough. Warning: if your children are a little older brace yourself for endless jokes and designs about poop! Pretty soon they moved into mustaches and eventually chocolate kisses, cupcakes and pretzels. The dough is really soft, smooth and smells great. While it won’t hurt your child to eat, they’ll learn on their own pretty quick that it doesn’t taste the way it smells. 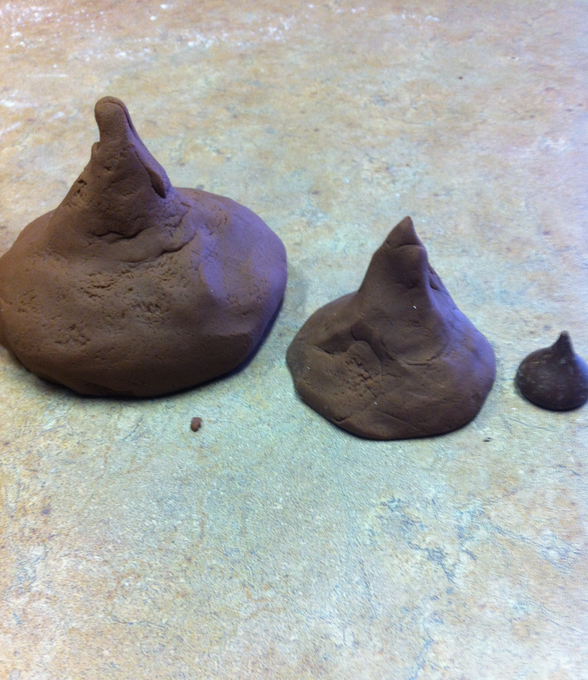 I’m fairly certain my six-year old will be one of those who will call it poop-dough. Oh we had and heard it all in the first 10 or so minutes. And of course it is relived each time it comes back out.